CHICAGO (WLS) -- The University of Illinois at Chicago is enrolling a record number of students, the college released Monday. Total enrollment for the 2015-16 academic year is at 29,048 students, up 4 percent over last year and an increase of 1,010 students over the previous record set in 2013. 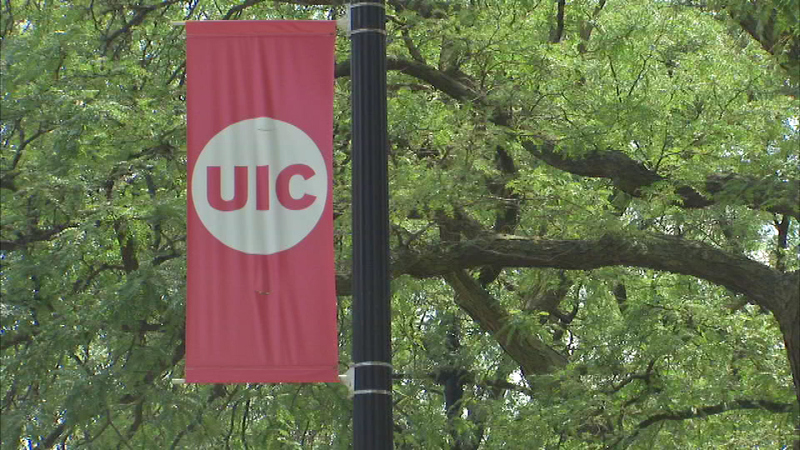 The university said more students are enrolling and returning to UIC due, in part, to improved marketing and recruiting efforts. "We are doing a better job of letting students know what the experience is," said Kevin Browne, UIC vice provost for academic and enrollment services. "Their perspective matches their reality. Your first day on campus shouldn't be your first day on campus. We want to get the students here to see we are an urban, diverse, research university." Beginning with the fall 2013 admissions cycle, UIC became the first public university in Illinois to use the Common Application, an online undergraduate admission application shared by more than 600 colleges and universities.